What is a wireless media receiver? 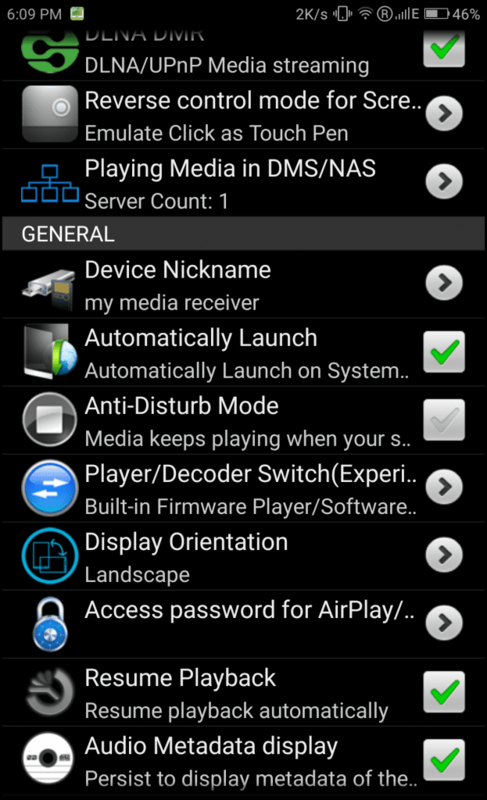 It is a device that can play music or videos shared by any DLNA/AirPlay server over WiFi. Basically, you can use any device in your house to play the music stored in it to the media receiver. 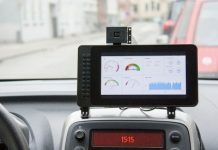 Why need a wireless media receiver? It will act as a wireless home media player so that you can play your favorite songs on your personal device (laptops, smartphones, tablets, etc) from anywhere with total control at your fingertips. No hassles of connecting devices or inserting audio CDs. 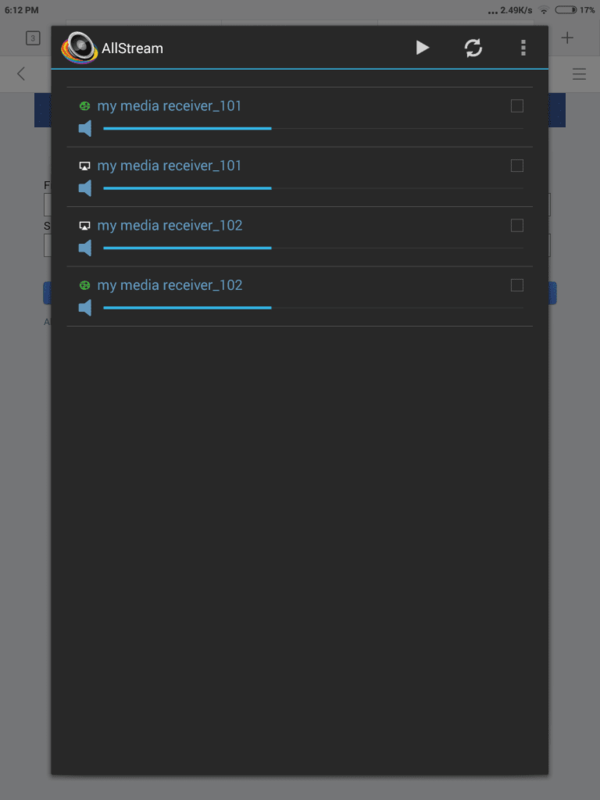 A DLNA/AirPlay broadcaster installed in your device. I would recommend BubbleUPnP(uses DLNA) for non-rooted Android, AllStream(uses AirPlay) for rooted Android, TuneBlade(uses AirPlay) for Windows Vista or higher. Apple devices natively support AirPlay sharing. Once you install AirPin on your old smartphone, open it. Enter device nickname, set password for additional security. Enable ‘Audio Metadata display’. Connect this old phone to the WiFi router you will be using. 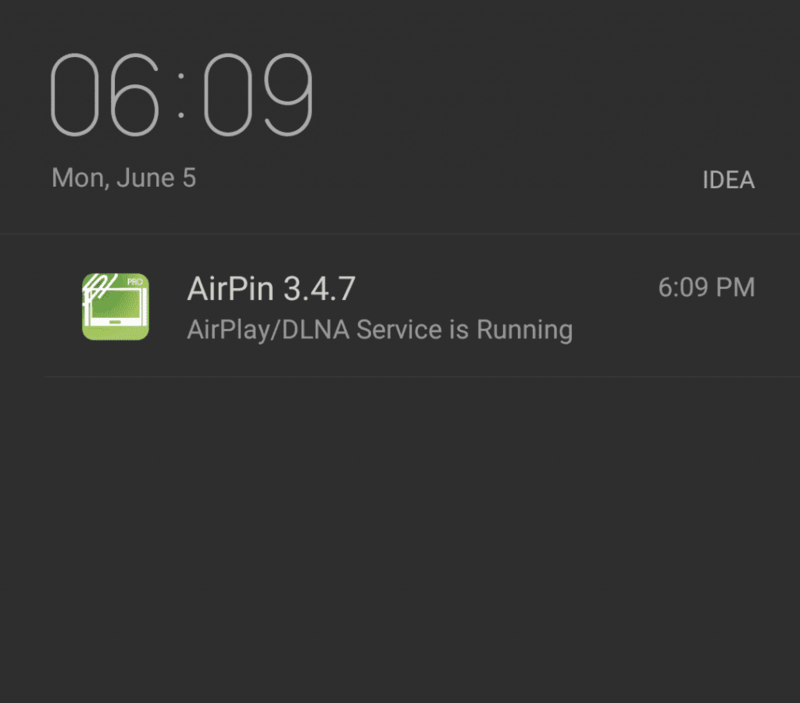 You should now see a notification saying ‘AirPlay/DLNA Service is Running’. If you will be using external speakers, connect their audio pin to the audio jack of the old smartphone. This completes setting up the media receiver. 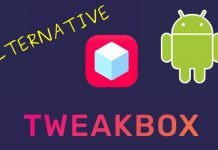 Install a broadcaster(recommended above) to your personal device. Open it. All broadcasters will either search for receivers automatically or will have an option similar to ‘Search for receivers/devices’. Identify your receiver by the nickname you entered in step 1. Select it to connect to it. Refer to screenshots below if necessary. 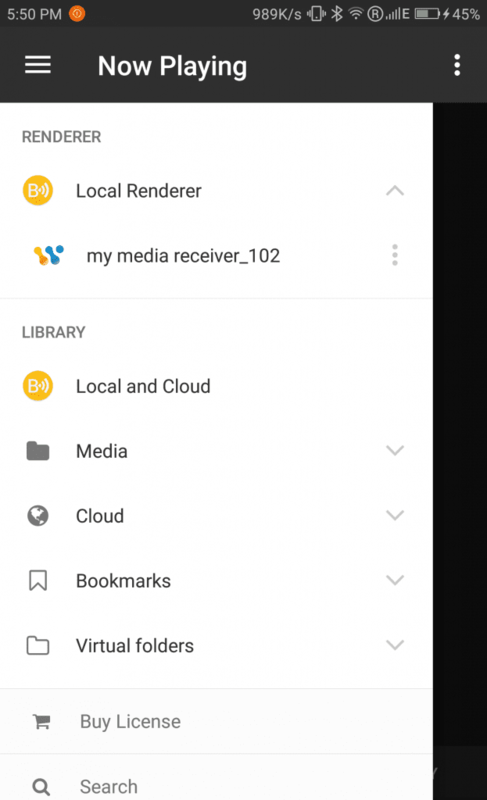 BubbleUPnP: Receiver name appears under ‘Local Renderer’. Tap to select it. NOTE: Broadcaster may show your receiver multiple times which is normal. Some broadcasters (e.g. BubbleUPnP) provide their own music browser for you to select music files. If everything is working, you’ll see a music player like interface with the song being played through external speakers. Some other broadcasters (e.g. 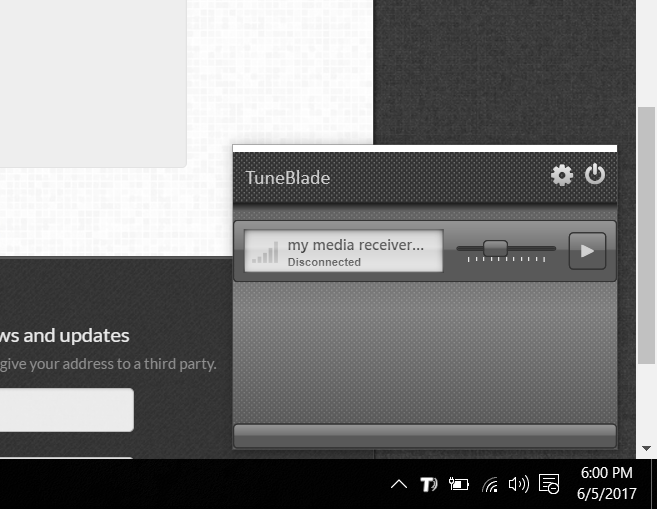 Allstream, TuneBlade) stream entire device audio to the speakers. In this case, simply play the song on your favorite audio player and it will play through external speakers. NOTE: You’ll also hear unwanted sounds like your notifications. Enjoy your new wireless media player. 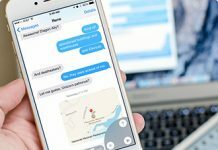 If you found this article helpful let us know in the comments section below and share it with your friends.